Yes we’re still busy here at Dunedin Comics. 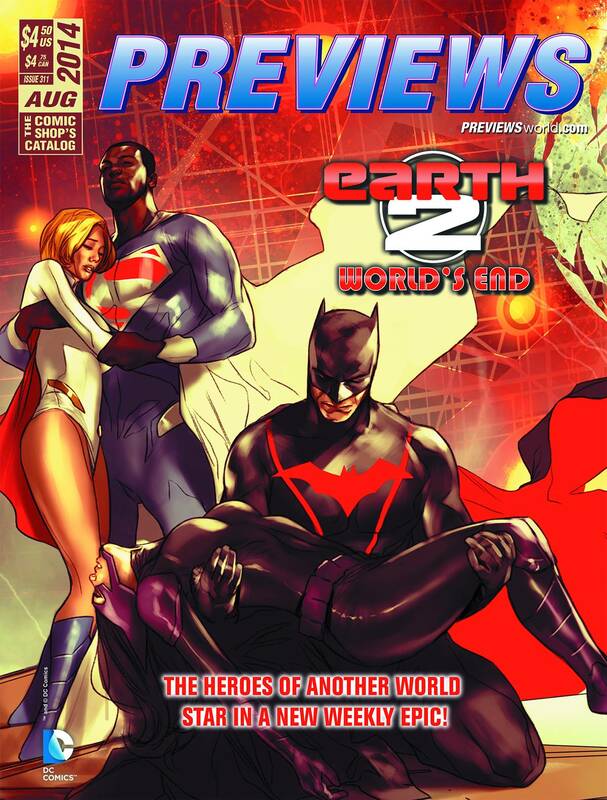 Just now putting out the email for highlights form the August 2014 Previews. If you’re interested in ordering anything, just email us your orders. If you’d like to get on our mailing list, same deal, just drop us a line.